Kitchen remodeling is actually one of the most common home improvement projects undertaken by remodelers at Modern Painting & Remodeling. Indeed, this is a simple and cost-effective way for homeowners to turn their home into a dream home. It’s also a rare opportunity for you to add your personal design choices within this space. 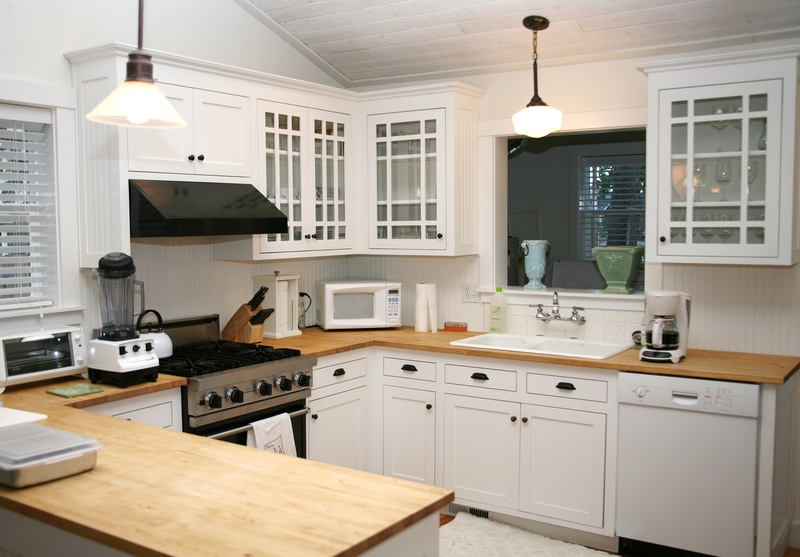 Since we began our operations more than a decade ago, we have been providing outstanding kitchen remodel solutions to scores of homeowners through our prompt, professional and reasonably priced services that make a difference. Similarly, you can rely on Modern Painting & Remodeling for your kitchen and general remodeling needs. With our expertise, we understand how much superior quality service means to you. That is why we only work with the best and most qualified home remodelers and designers, who are able to handle your kitchen remodels in a way that gives you value for your money. Our remodels including kitchen cabinets and countertop installations are customized to help you add function, flair and style to the heart of your home. From kitchen cabinets and countertops, kitchen flooring and lighting, plumbing fixtures and furniture installation, our highly seasoned experts will take care of the A to Z aspects of your kitchen remodeling project at surprisingly affordable rates. Are you in New Haven County & Fairfield County, Connecticut or in cities like Greenwich, Westport, Darien, Easton, Hamden, Clinton, and even areas further over into New London, CT and looking for kitchen cabinets, kitchen countertops or a general kitchen renovation? Go no further than Modern Painting & Remodeling.